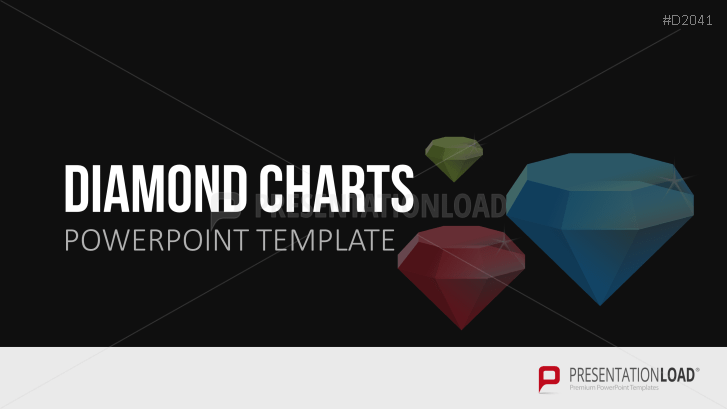 This set includes pre-formatted PowerPoint templates of different diamond shapes. 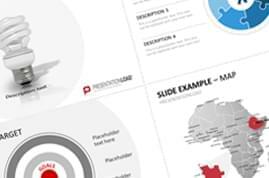 Upgrade your business presentation with these stylish flat design vector graphics. Many different design variations allow for multi-purpose usage. Illustrate company growth or relationships between a parent company and subsidiaries or co-operating partners. 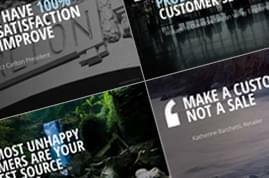 These templates could also illustrate sales, marketing, management, and manufacturing or consulting concepts. Diamond templates also visualize comparisons, percentage distributions or hierarchies in a professional way. 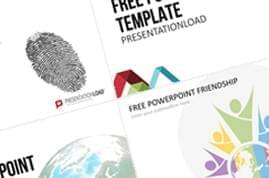 Easy handling of these templates allows to design professional presentations. All slides are immediately accessible after download. 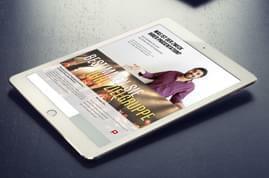 Pre-formatted placeholders for texts and images can be replaced by your own contents. All images can be changed and adapted to your needs in color, size, and position. 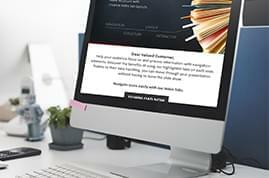 The design can be easily adjusted according to any corporate design and editable features are linked to the PowerPoint color palette.